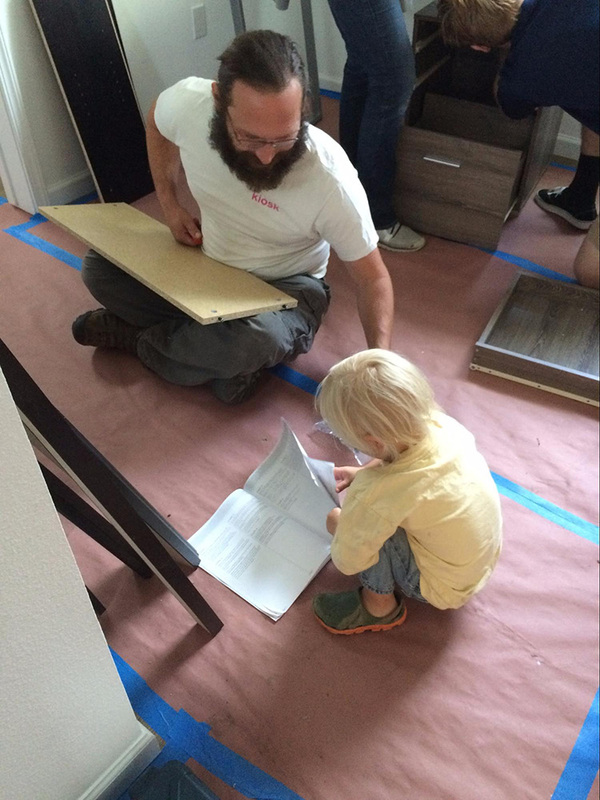 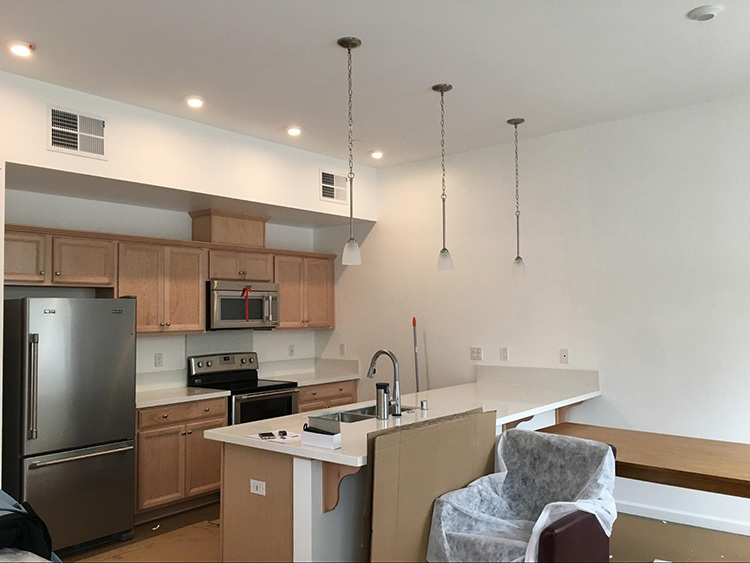 Our friends at Homeward Bound of Marin have been working hard on their Oma Village project, a family housing center that will offer modern, affordable, energy-efficient rental homes to families participating in Homeward Bound’s job-training programs. 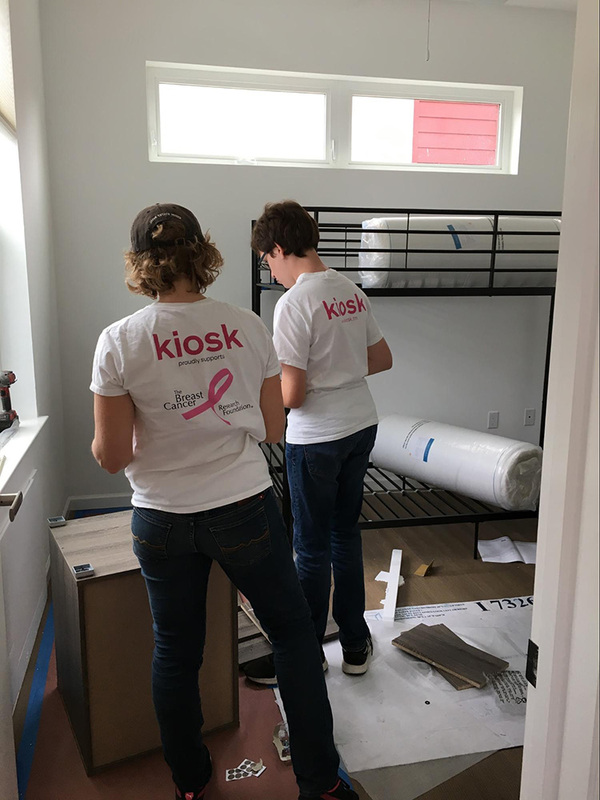 As part of Kiosk’s ongoing partnership supporting Homeward Bound, we were happy to volunteer over the weekend to help make the Oma Village homes ready for the families who will be living there soon. 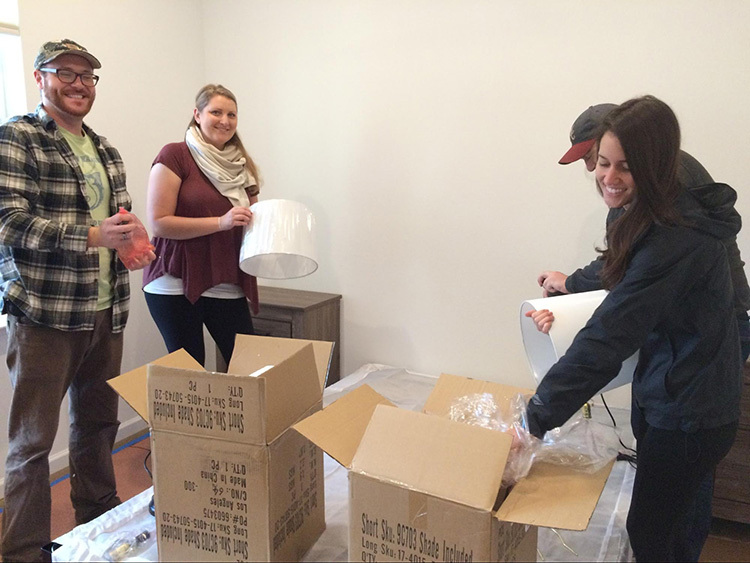 We helped unpack and assemble furniture, and put the finishing touches to the apartments. 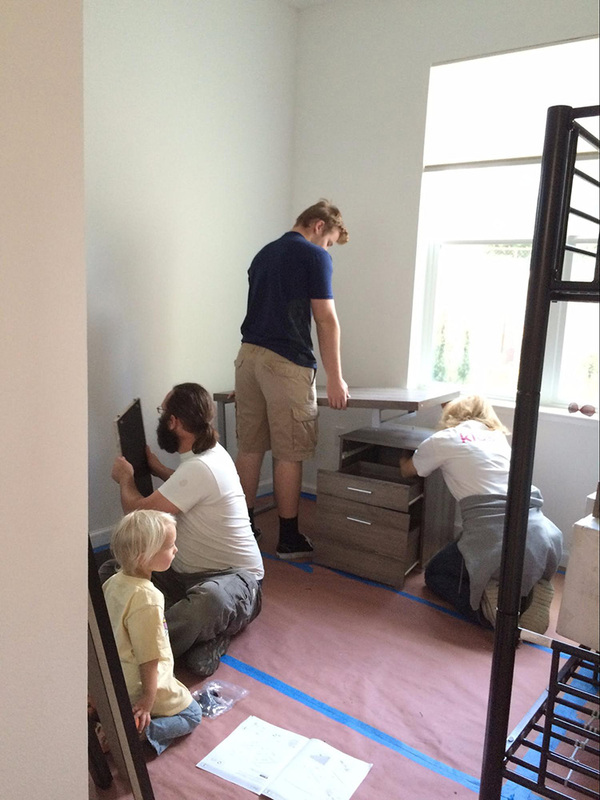 It was hard work made easier by teamwork, and the knowledge that, in addition to building tables and chairs, we were building community amongst ourselves and for future Oma Village residents. 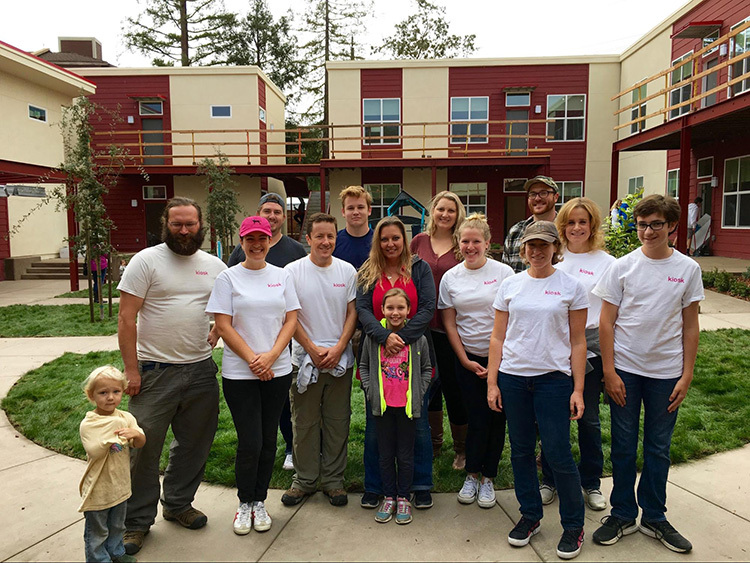 To learn more about the work that Homeward Bound does to help homeless individuals get back on their feet, please visit the Homeward Bound of Marin website or visit our fundraising page to make a donation.